The Maritime Practice of 9 Bedford Row International (9BRi), the International Group of the Chambers of Anthony Berry QC, has gained international recognition for its work in support of the maritime industry and Civil Society Organisations worldwide. It is a recognised industry lead for maritime Rules for the Use of Force from an international perspective and is currently leading international maritime initiatives that benefit the maritime industry in areas of ‘Human Rights at Sea’, ‘Temporary Deprivation of Liberty at Sea’, Rules for the Use of Force, Maritime Investigations Services, independent post-incident reviews and emerging maritime cyber security matters. Until the recent introduction of the first international maritime initiative for of ‘Human Rights at Sea‘ by the 9 BRi Maritime Practice, there had been no detailed review and single point of reference for the issue of application of human rights in the maritime environment. 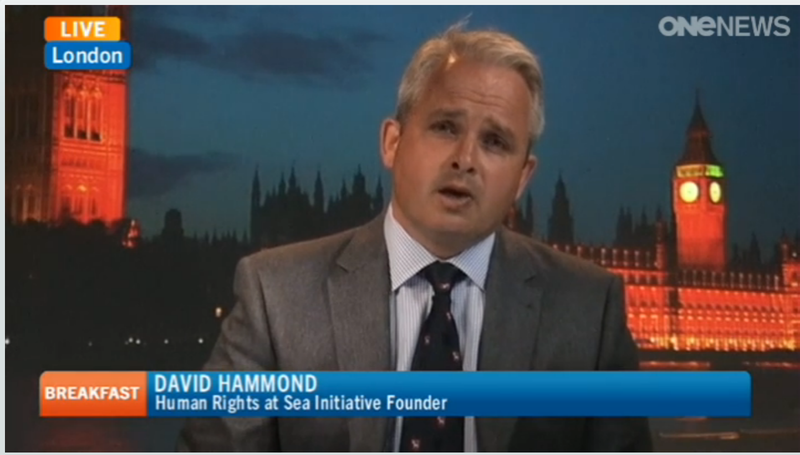 Led by David Hammond, this new initiative following on from the internationally recognised 100 Series Rules work, will aim to act as the international focal point for the maritime industry and provide a trusted and independent information source for contextualised maritime human rights information, maritime human rights awareness, lobbying functions, Corporate Social Responsibility (CSR) and business and human rights model documentation. Voice of America PODCAST on issue of murder of seafarers in international waters. The 100 Series Rules governing the use of force in self-defence is of prime concern for those Privately Contracted Armed Security Personnel (PCASP) charged with defending merchant vessels against attack both in Territorial Waters and on the High Seas. The difficulties in the clarity of the lawful use of force are exemplified by the on-going case of the two Italian marines from the Enrica Lexie charged with the murder of two fishermen off the Keralan coast. Up until May 2013, there were no international model set of Rules freely available to the maritime industry which provided the necessary degree of transparency, clarity, and certainty when using graduated levels of defensive force, including up-to-and-including lethal force, as a last resort, in self-defence. 9 BRi has been involved in the drafting, legal review and continuing legal oversight of the first international model set of Rules for the Use of Force (RUF) for the maritime industry, as authored by David Hammond . Of note, David was selected as a finalist for the Lloyds List Global Awards 2013 for “Maritime Lawyer of the Year” for his work. 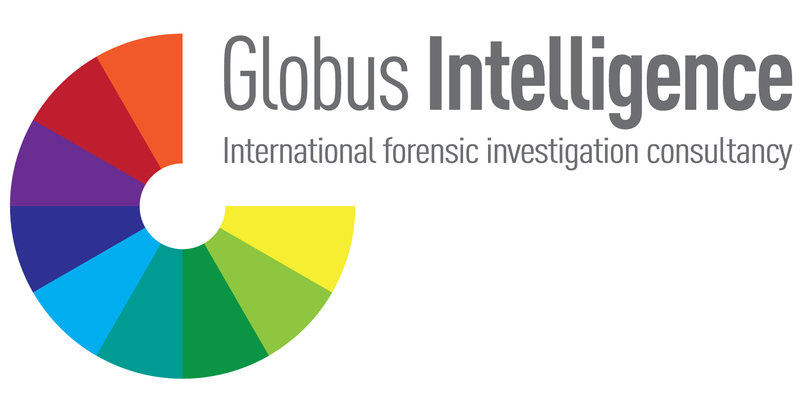 Led by David, Globus Intelligence Ltd provides a bespoke independent, international and professional Maritime Investigation Service. It is multi-jurisdictional in its reach and is run by highly experienced international criminal investigators and lawyers on behalf of clients seeking justice without delay or compromise to everyday State, business or private client activities, brand or reputation. Highly competent, flexible and discreet in the provision of its services, the Maritime Investigation Services’ primary focus is accurate and timely delivery to the client. The Service operates to the highest standards of evidence collection and handling, witness statement and expert witness submissions to State entities, business organizations, private clients, courts and arbitration centres globally. Contact us HERE. 9 BRi Maritime Practice delivers to clients expert advice at exceptional value for money. Rates are highly competitive and should be sought at first instance. 9 BRi Maritime Practice delivers contextualized independent advice underpinned by extensive expertise and practical maritime experience on such issues as: flag State interpretation of the use of force; jurisdictional considerations between flag States; reviews of State legislation concerning piracy; advice on the effect of International Maritime Organization Maritime Security Committee circulars; the application of the United Nations Convention on the Law of the Sea and associated conventions, laws, regulations and issued maritime guidance; and associated issues of the consideration of the application of human rights at sea. Counsel have advised flag States, national and international shipping entities and associations, including the International Chamber of Shipping and the Security Association for the Maritime Industry (SAMI), which internationally represents over 180 international Private Maritime Security Companies (PMSCs). 9 BRi has also been involved in the delivery of RUF documentation to the International Organisation for Standards (ISO) in Geneva in support of the promulgated ISO PAS 28007 “Guidelines for Private Maritime security Companies (PMSC) providing privately contracted armed security personnel (PCASP) on board ships (and pro forma contract)” and the ISO PAS 28007 Part II – “Guidelines for Private Maritime security Companies (PMSC) providing privately contracted armed security personnel (PCASP) on board ships- International Model Set of Maritime Rules for the Use of Force (RUF)- The 100 Series Rules”. 9 BRi is available to represent private clients for international criminal and maritime matters. Client representation in criminal and civil courts. Written advices and expert reports. General Counsel roles – either retained or remote access. Provided for by the author of the 100 Series Rules for the Use of Force as an industry lead for matters concerning use of force at sea. Fully confidential independent international service to clients worldwide. Supports corporate mechanisms for on-going assurance of corporate responsibility and due diligence for the use of force in the maritime domain. Supports integration, reporting and assurance of Human Rights in Company business. Independent over-arching incident review based upon full disclosure of all factual and pertinent incident details & supporting evidence. Written report for submission to Company Directors and integration into lessons learned and lessons identified company mechanisms and databases. On-going support for company training reviews and independent operational and legal advice. The Maritime Practice is available to conduct independent corporate reviews of commercial entities Human Rights policies and strategic plans in support of Companies statutory requirements and internal corporate social responsibility requirements, at highly competitive rates. This follows the UN Guiding Principles on business and human rights known as the “Protect, Respect and Remedy Framework”.